A Tarleton State University professor, already under investigation for accusations of inappropriate conduct by four Tarleton students, is now being accused of inappropriate behavior by four more women. This makes a total of eight women who have now accused the professor of inappropriate behavior. Neither Landis or his attorney responded to a request for comment regarding the allegations of the women in this article. The memorandums did not contain Landis’ name but both Warner and the other former student said that the memorandums they received were in response to the complaints they filed against Landis. Since the article about Warner’s accusations was published, five new accusers told Texan News Landis asked them out for drinks and offered to buy them drinks while they were under 21 years of age and students on campus. One accuser says Landis invited her to his home and another woman said he grasped a necklace hanging between the “middle of my breasts” Only one of the five– Braiden Foster—agreed to be identified. The other four women wished to remain anonymous. Braiden Foster was a freshman when she says Landis made her feel uncomfortable. Photo from Foster’s Facebook. Foster said her first encounter with Landis “made me really uncomfortable” and happened around the time of Family Weekend in 2013 when she was a freshman. “We had a test that day and he was passing out the test,” she recalled. Foster said she complimented Landis on the tie he was wearing and moments after, Landis approached her while she was taking her test. Foster said that when she had “simple questions” about class, Landis would always want to meet with her during office hours. Foster graduated in May with a degree in communications and is getting her teacher’s certification. She is now married with a six-month-old daughter. Foster says she hopes stories like hers are taken seriously and not dismissed. “I hope that other readers, maybe other girls or other students who maybe have never faced anything like this, that they just don’t throw it away as us just accusing someone to get attention,” she said. Like Warner, Foster also gave some advice for other students that might have had a similar experience with a professor. “The first thing I would say is that I believe you. Your situation happened, when it should (have) never happened. Your voice matters,” she said. In addition to Foster, four other women, who asked not to be identified, told Texan News that Landis either offered them alcohol when they were minors, invited them to drink with him or invited them to his house. Woman No. 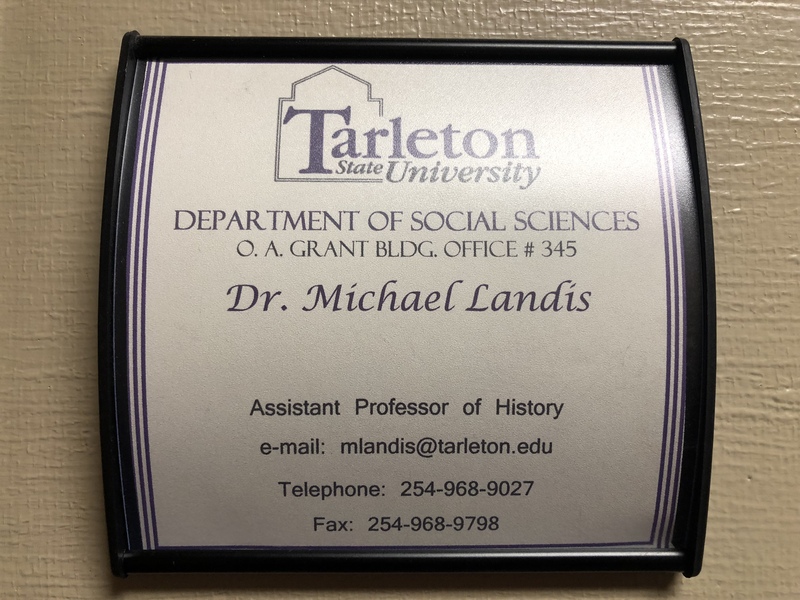 1– a graduate of Tarleton and one of the four students to file a complaint with the university against Landis’ behavior– says Landis invited her to his home in Granbury when she was a sophomore. She said that Landis invited her to go to a April 2015 conference at Texas A&M University with him, another student and Dr. Holly Karibo, who is now an assistant professor at Oklahoma State University. She says she rode with Landis and Karibo on the way back from the conference, without the other student who stayed behind in College Station. Two years later, she told Assistant Dean for the College of Liberal and Fine Arts Kelly Lemmons. She said that after she told Lemmons about her experience with Landis, Lemmons filed a complaint against Landis on her behalf. Lemmons declined to comment on the report, confirm whether he filed the report or acknowledge that he spoke to the student about her situation. However, he said he is obliged to report accusations of a sexual nature to Title IX. Woman No. 2 – a sophomore psychology major from Florida —  says she had just turned 19 when Landis offered her to buy her alcohol during the spring semester of her freshman year in 2017. The student said she was at the Bostocks Billiards & Bar with her boyfriend and friends. “I noticed him (Landis) at the bar, so I waved and went up to go say ‘Hi’,” she  recounted. She said that Landis told her he was at Fuzzy’s Taco Shop with some of his students before arriving to Bostocks. “And he said that they had been drinking at Fuzzy’s and so, he said that they were all coming over to Bostock’s to play pool,” she said. The student said Landis seemed intoxicated and “kept offering to buy me a shot, buy me a drink, buy me some more shots and I was like ‘I’m underage, I’m not going to drink here’,” she said. Woman No. 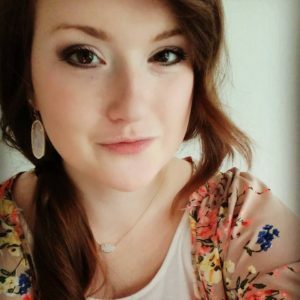 3—a former Tarleton student who has transferred to another university out of state—says she was 19 when Landis offered to buy her alcohol. She said that she was at an award ceremony for the history department at Fuzzy’s. Landis was also there, she says, with some of her other professors. “I was like ‘Wow, I was right, what I was feeling about this guy was totally right,” she said. 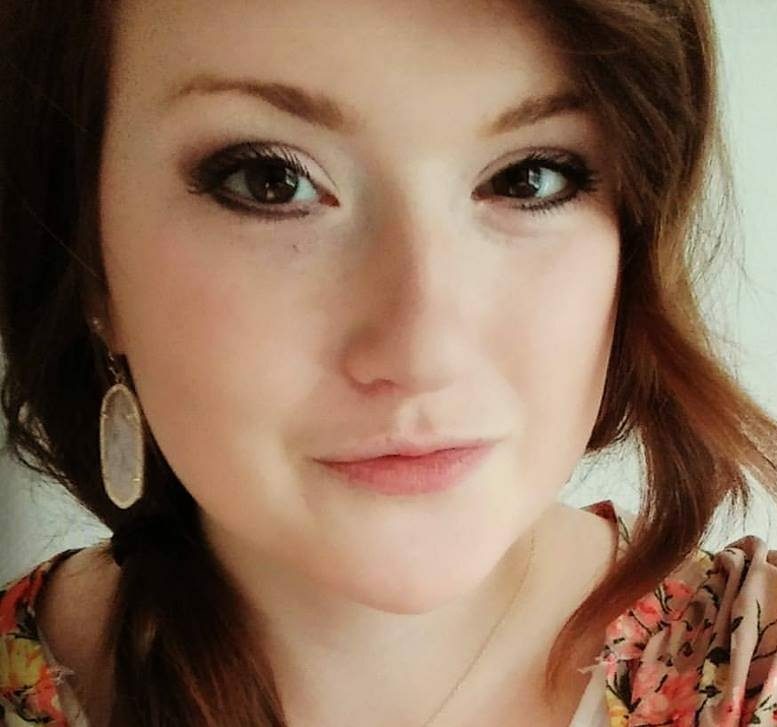 Woman No.4– a former student who graduated in 2016 and also wished to remain anonymous, said Landis he invited her out for drinks when she was 18 or 19 during his freshman or sophomore year. At first, she says she did not tell anyone about her encounter. She said that months after she finished her class with Landis, she found out that she was not the only student Landis invited to drink with him. “It wasn’t just a one-time thing where he went out on a limb,” she said. “They were trying to say ‘It’s being taken care of. Now whether or not it’ll be public knowledge is up to the department,” she said. “They wanted to reassure me that something is being done about it,” she added. The former student said she believes the #MeToo movement has highlighted the wrongdoings of people in power, including professors who have power over grades. “I think that has a big part to do with women like me finding their voice and feeling strong enough to come out about these inappropriate behaviors of men that believe they can get away with things like this,” she said. And she has some advice for other students who may have experienced something similar but don’t know what to do.